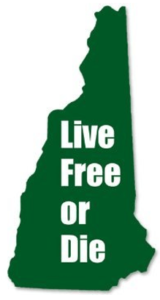 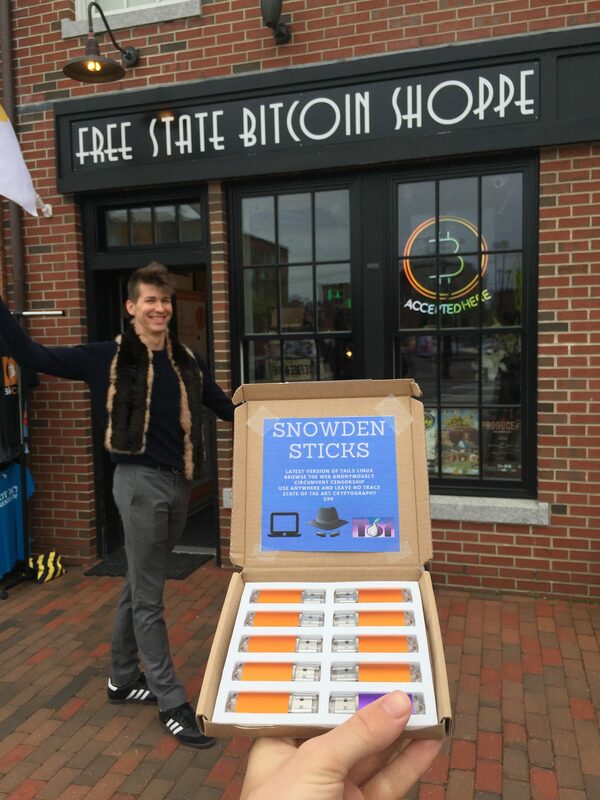 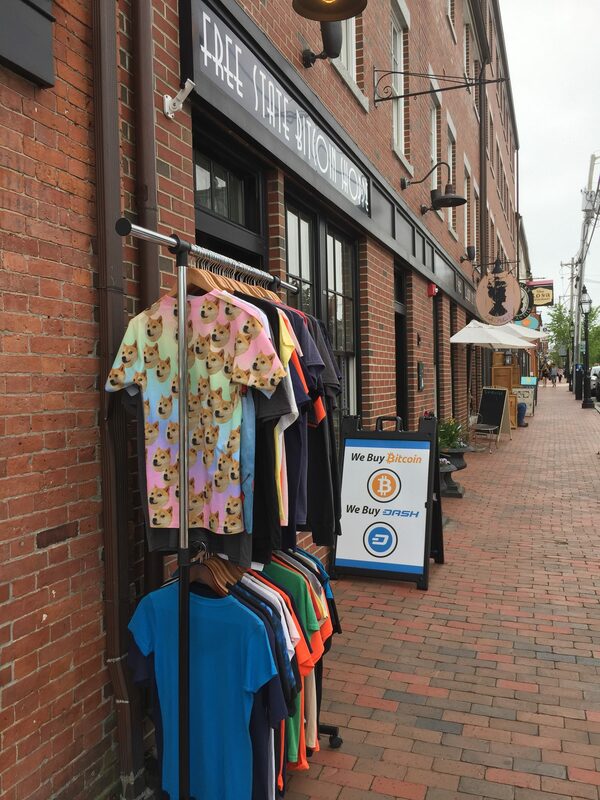 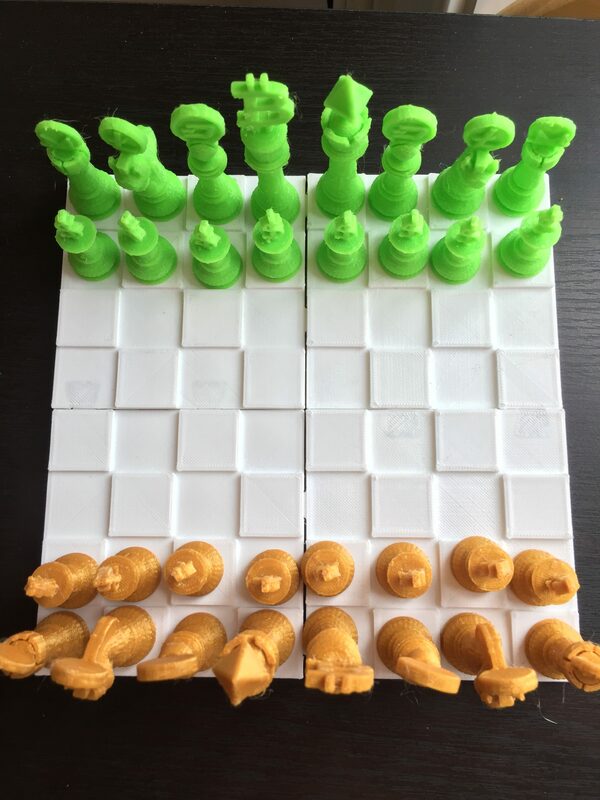 https://youtu.be/yn3yNIdakkg Come check out one of our newest items printed locally in the Seacoast area, and now sold at the Free State Bitcoin Shoppe. 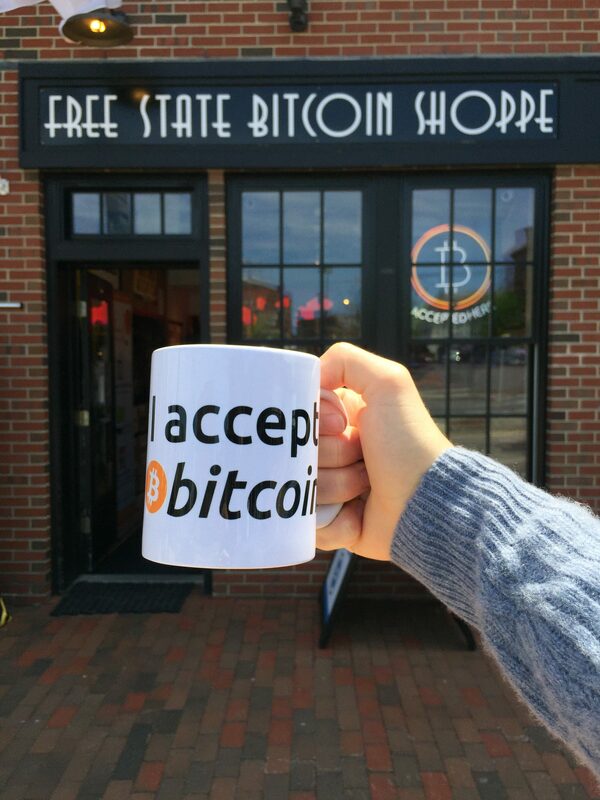 https://www.youtube.com/watch?v=U0lerIzuS7Q Join Derrick and Billy as they perform an Anypay transaction at the Free State Bitcoin Shoppe. 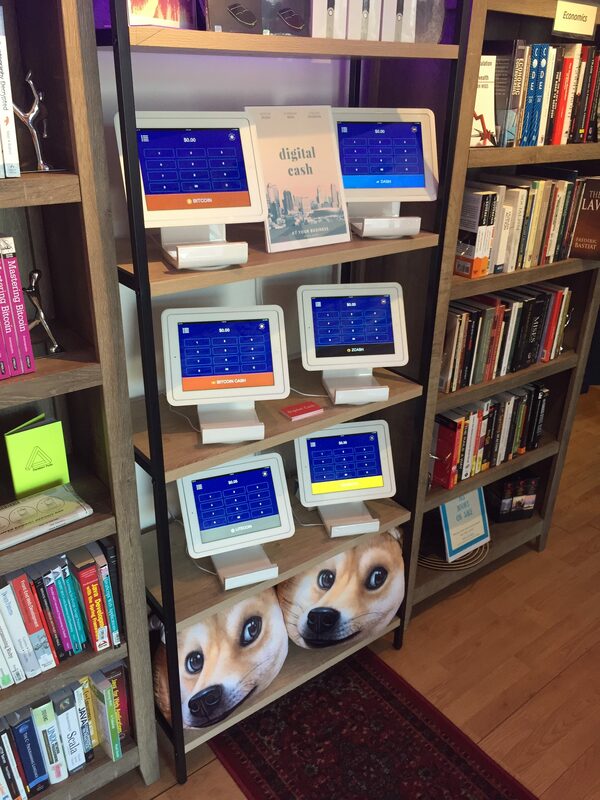 https://www.youtube.com/watch?v=nSzZAah3E8s Stop by the Free State Bitcoin Shoppe, and get a discount if you use DogeCoin on this newest Doge apparel! 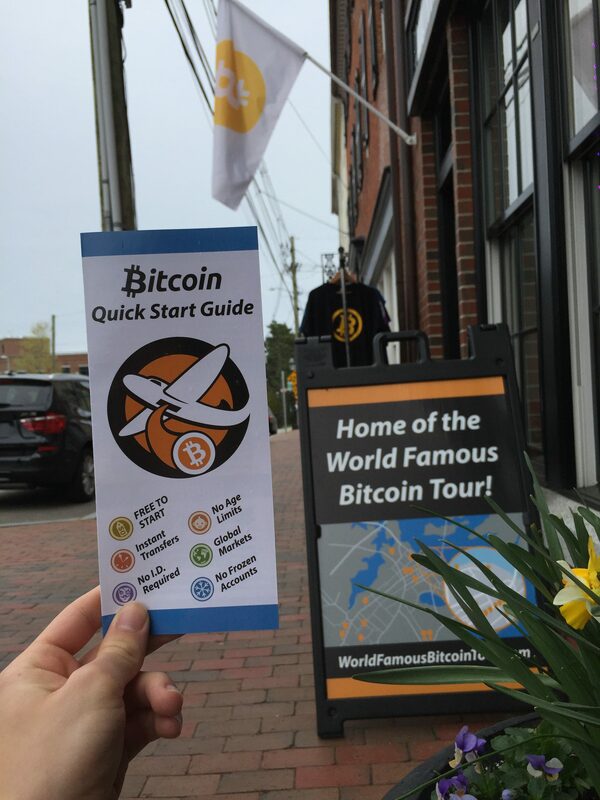 https://www.youtube.com/watch?v=pDkVa0qDTGk Many wish they had invested and kept Bitcoin when it was not worth as much, but in order for a cryptocurrency to gain worth it needs to have transactions. 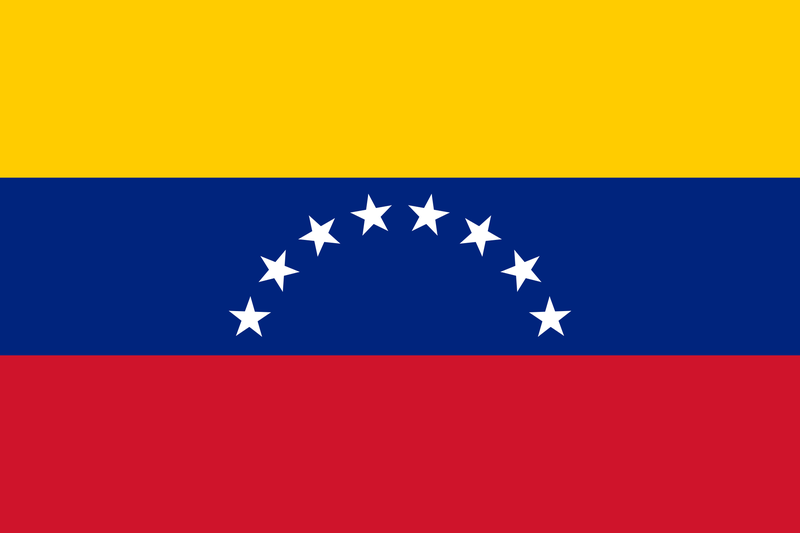 https://www.youtube.com/watch?v=S69pz557wVQ Join Derrick as he talks about his experience with 2 Venezuelan men who stopped by the Free State Bitcoin Shoppe interested in criptomoneda! 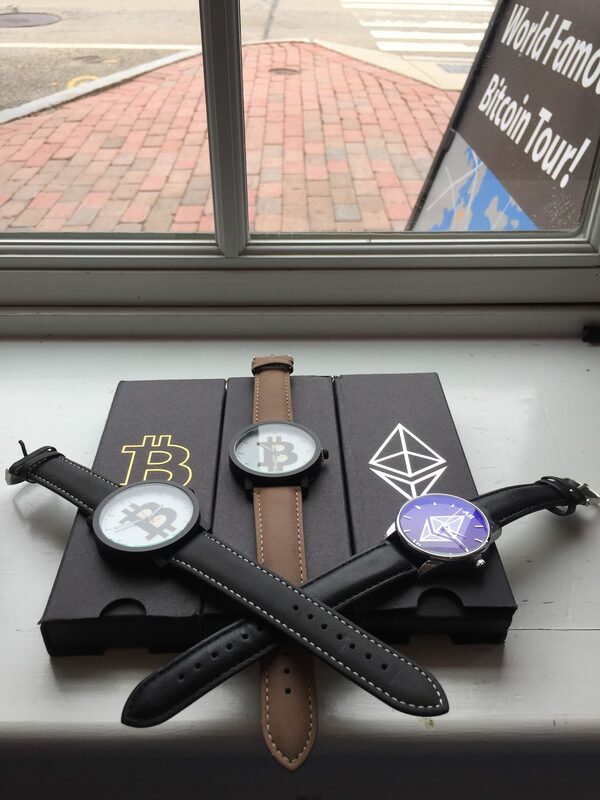 https://www.youtube.com/watch?v=4QZUQwCJe9E How to show your love for Bitcoin or Ethereum right on your wrist! 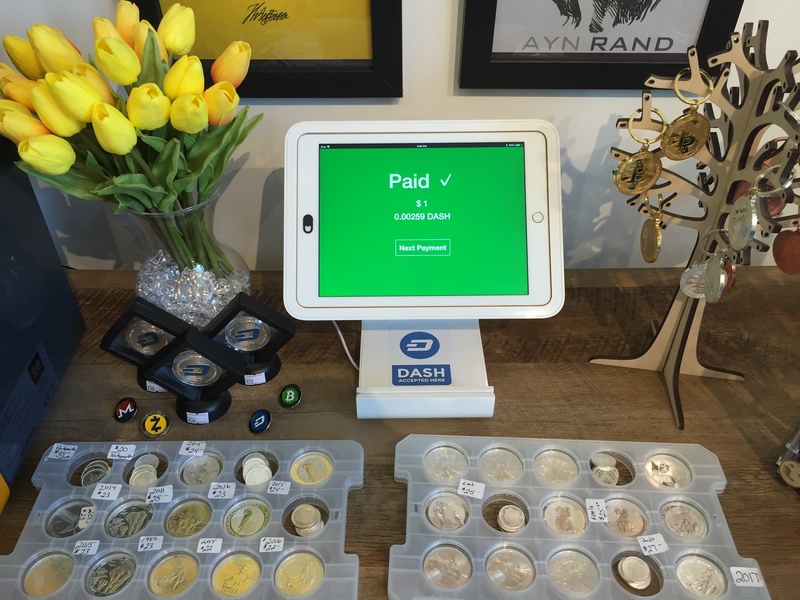 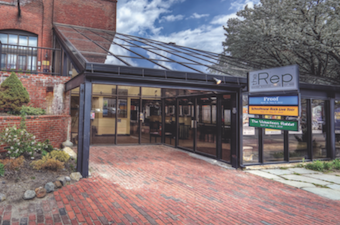 https://www.youtube.com/watch?v=nQy30dCe1QY Join Steven and Derrick as they teach Jared how to install the Anypay Application for his local business! 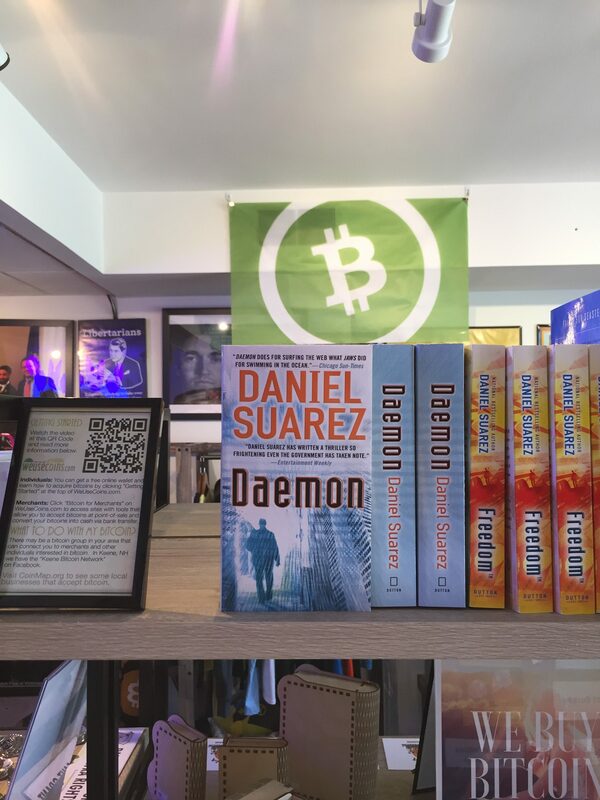 https://www.youtube.com/watch?v=_FA2G-AmcDc Come get your copy of this book at the Free State Bitcoin Shoppe today!